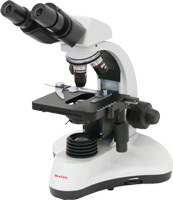 The line of MicroOptix budget biological microscopes combines quality and reasonable price. Its main features are ergonomic circuits case, wide selection of objectives, light-emitting-diode and halogen illumination. These microscopes are ideal for education. MicroOptix biological microscopes are a great choice for biochemical, bacteriological and cytological researches. The trinocular microscope head allows connecting a digital camera. MicroOptix stereo microscopes provide a wide range of illumination and are perfectly suited for analysis of precious stone, semiconductor circuits and metal. These microscopes are equipped with a new system of high definition and large depth of field. Specialized polarizing, inverted and metallurgic MicroOptix microscopes will surprise you with their quality, while the trinocular head for photo and video documentation will make your work easier. 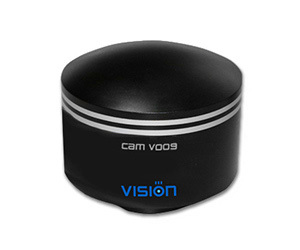 MX Vision digital systems are intended for conduct of microscopic research. It is a handy tool for archive storage and creation of reports. 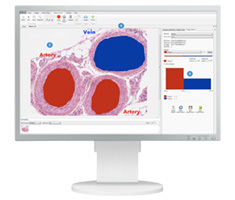 Discover the convenience of digital microscopy! Here we present digital cameras for microscopy and video adapters. They provide bright and sharp images in bright-field microscopy, fluorescence and karyotyping. Experience work with a virtual microscope. Adjust control elements to see real time changes of the microscopic image on the screen. There are two most common samples available in the virtual biological microscope — blood smear and urine sediment. Virtual microscope is a compelling and handy solution for demonstration of real microscope control elements work. By joining the MicroOptix microscope with a tablet PC and an OPTIX C900 digital camera you can allow joint work. Display images from a camera on external devices or show material on the camera display. Video microscope with a camera-computer is a great solution for education courses in schools and universities.